Funk it up this Christmas with the fun, colourful and feature packed Sony Walkman E450. 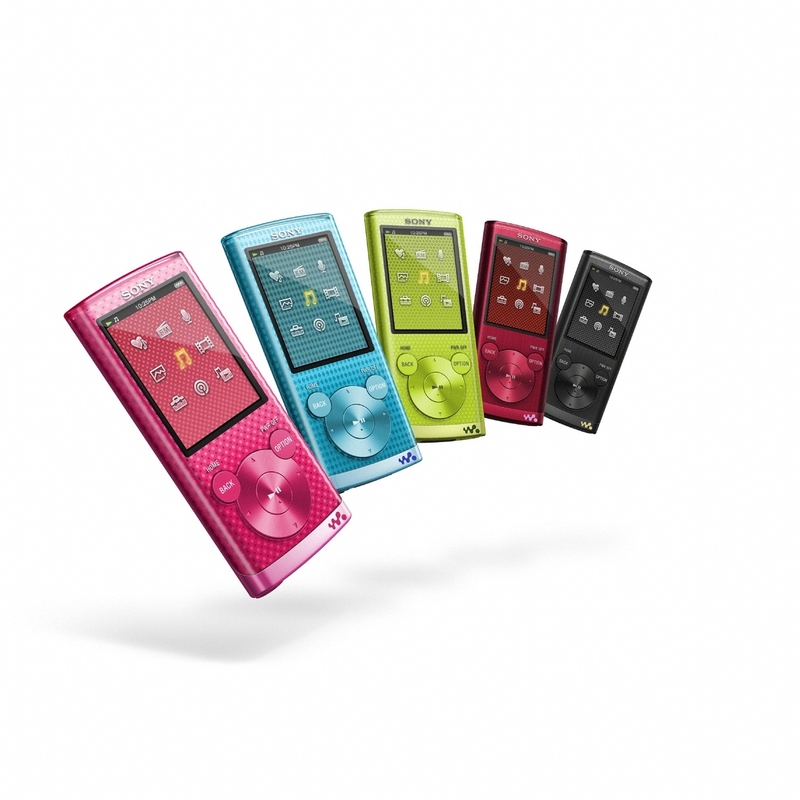 Here at Girls n Gadgets we’re loving the new MP3 players Sony have released. With their sing along with Lyric Sync and Karaoke Mode, it’s certainly going to be a hit with the younger crowd! You can organise your music into moods with Sony’s SensMe™ technology and there’s even an FM Radio if you’re bored of your music! As always, there’s a great battery life – boasting 50 hours of music playback and 10 hours. It only takes an hour and a half for an 80% recharge (Full recharge 3hrs) which is impressive. It has a high quality 2.0″ QVGA LCD Screen and the Video is incredibly clear and smooth – a real surprise for such a small device. The interface is a breeze to use and backgrounds are fully customisable. Offered in 4GB – 16GB, the Walkman E450 is a great rival to the Apple Nanos and a must have for those anti-Apple shoppers out there! It’s available in a range of colours: Black, Red, Blue, Pink and Green. Additional features such as docks, cases, speakers and straps are available as optional extras. The Walkman E450 retails from £69.00 for the 4GB version, £88.99 for the 8GB version and finally £109 for the 16GB. Taking everything into consideration, this little MP3 player has a little bit of everything! A Chrismas must have in my opinion. A cool 10/10 from us! Courtesy of gemmaduds from Immediate Future.